Here is all my tutorials regarding iDevice in general. For specific tutorials regarding Jailbreak, downgrading, unlock, baseband etc... follow this guide. 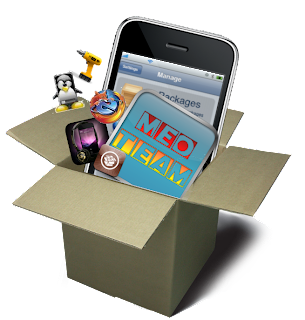 For specific tutorials regarding Cydia and tips, cracked and free applications, follow this guide.